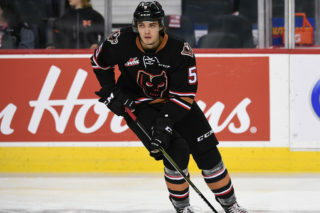 The Edmonton Oil Kings built a 2-0 second period lead and held on for a 4-1 victory over the Calgary Hitmen on Sunday evening at Rogers Place. 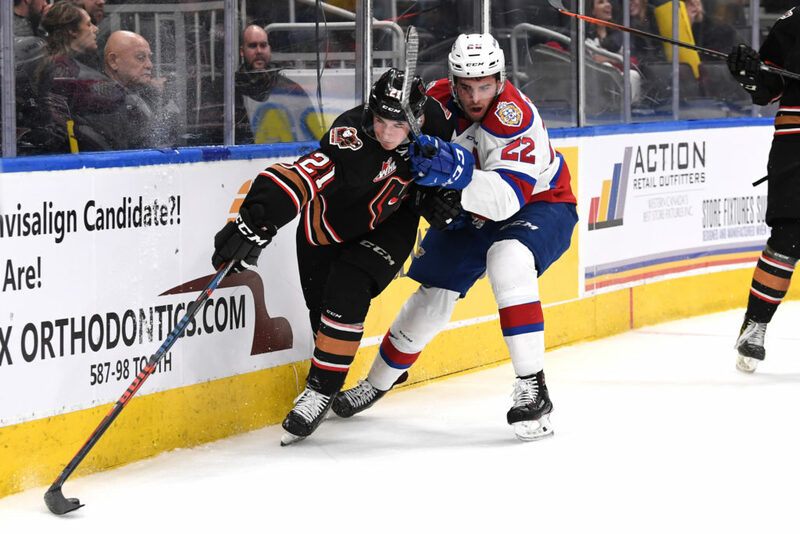 The Oil Kings now lead the best-of-seven 2019 WHL Eastern Conference Semi-Final series 2-0. 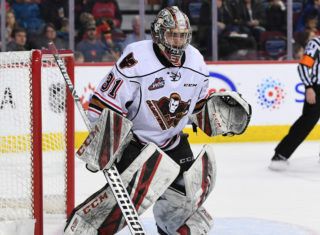 Quinn Benjafield, Liam Keeler, Matthew Robertson and David Kope scored for Edmonton while goaltender Dylan Myskiw made 26 saves in a first-star performance. Jack McNaughton recorded 35 stops in a losing effort with Carson Focht supplying the lone Calgary marker on a power play. Focht and Mark Kastelic share the team lead in playoff goals with five. The Oil Kings outshot Calgary 39-27 and went 1-7 on the man advantage. 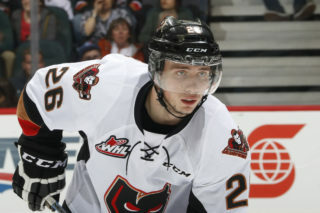 The Hitmen were 1-2 with the extra attacker. The series now shifts to Calgary for Games 3 and 4. Game 3 is Tuesday, Apr. 9, with Game 4 on Wednesday, Apr. 10. 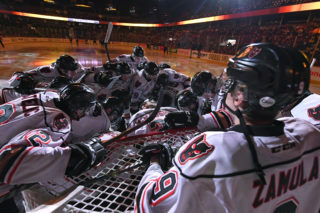 Both are 7:00 p.m. starts at Scotiabank Saddledome. 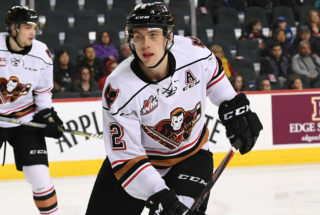 Hitmen playoff tickets are on sale now and can be purchased through Ticketmaster.ca, HitmenHockey.com or at the Scotiabank Saddledome Box Office. Single game tickets start at $22.49 for adults, $12.99 for kids 12 and under and group tickets for $13.99 plus applicable fees and taxes. Also available is the Calgary Co-op Family Playoff Pack which includes four tickets, four hot hogs, four soft drinks and one popcorn for $74.99. This deal can be purchased at all Calgary Co-op locations.